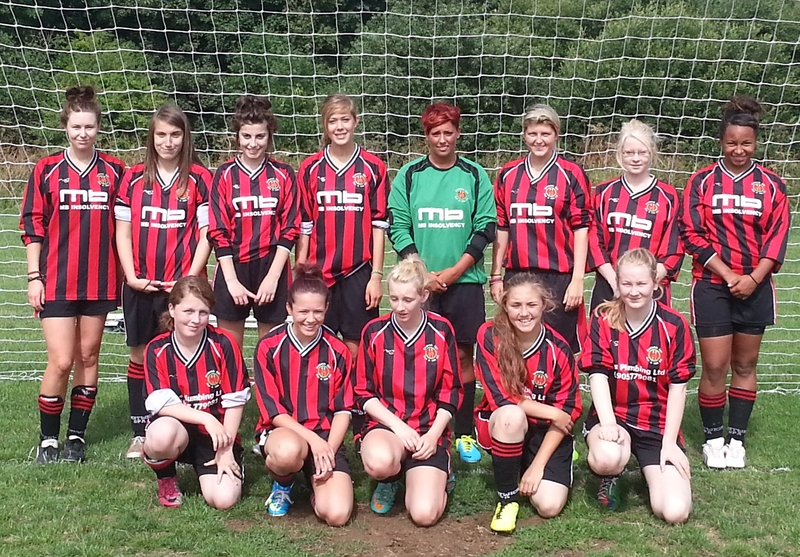 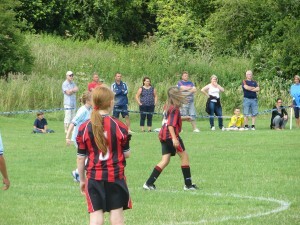 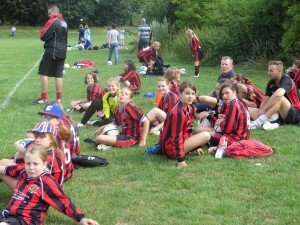 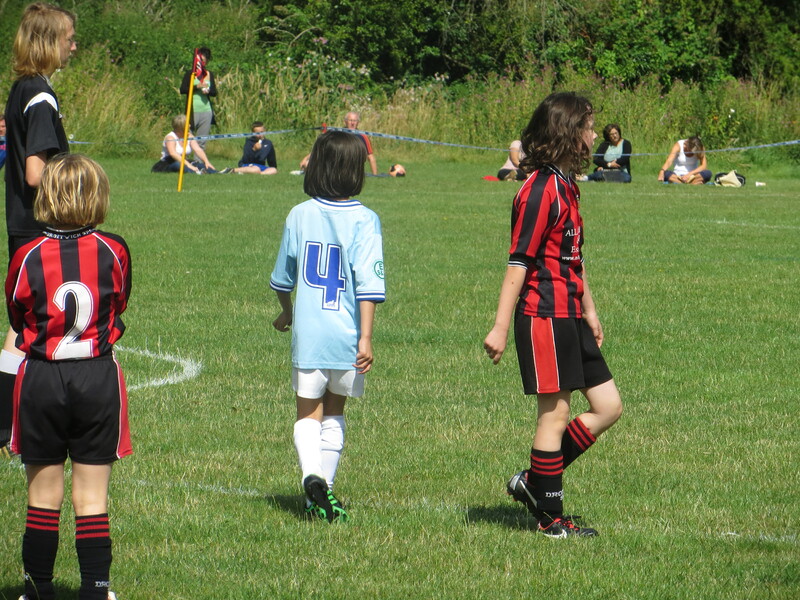 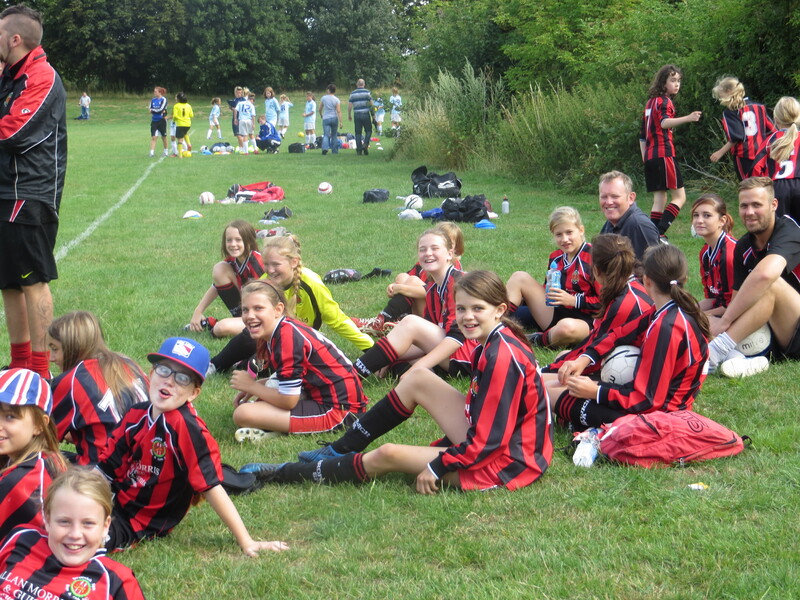 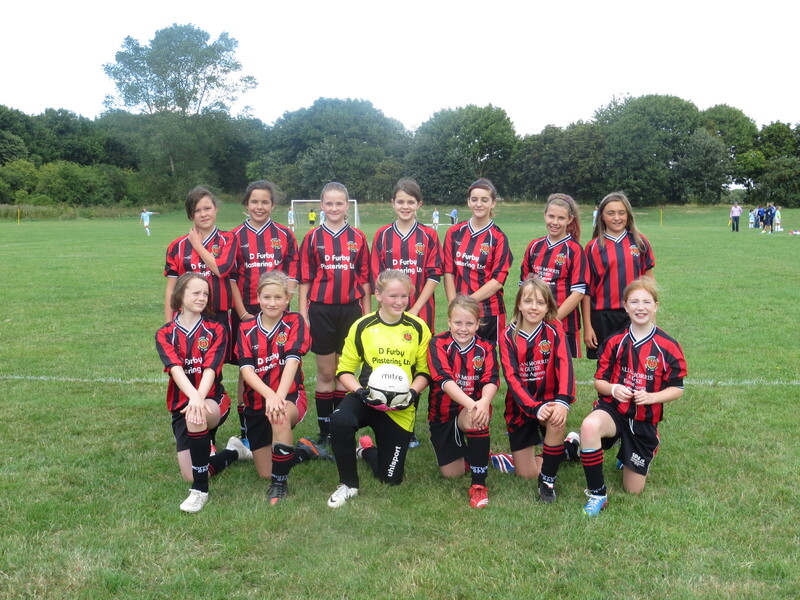 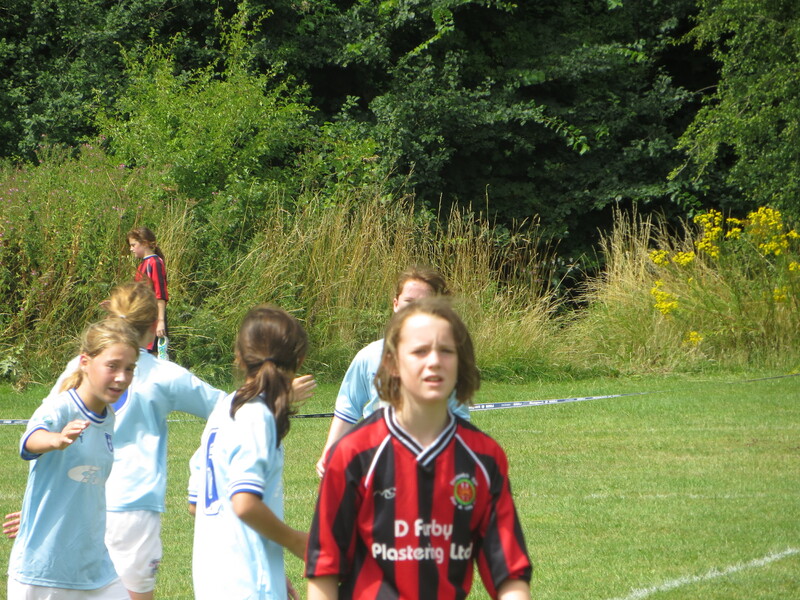 Droitwich Spa girls teams united on Saturday 3rd August to play host to Coventry City. 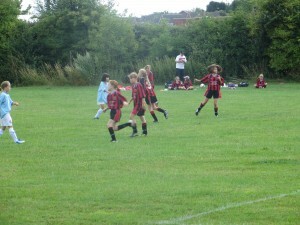 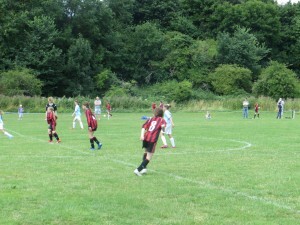 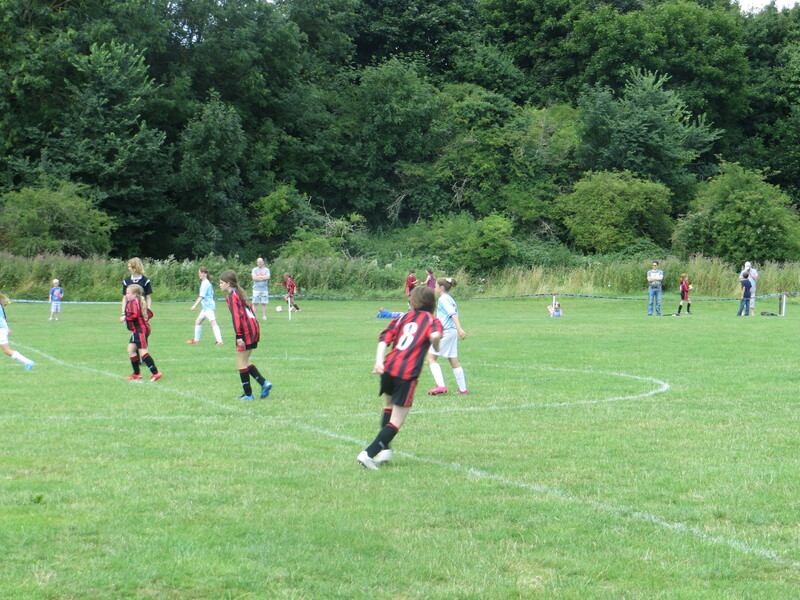 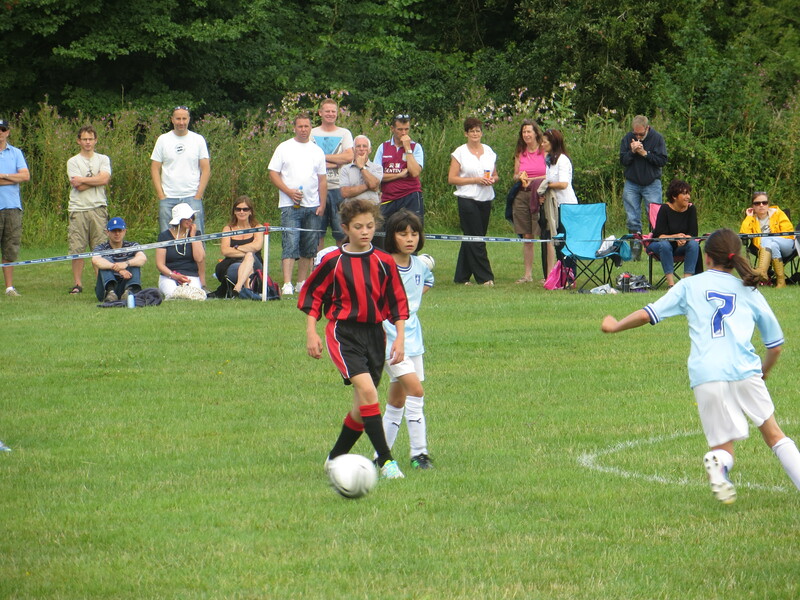 The Coyotes and Ravens joined forces to create an under 11 side who beat the Sky Blues 2 – 1. There were a number of debuts in this match including Dani Hall, Faith Whiting, Jess Plumridge and Jess Rew, who all gave a great account of themselves. 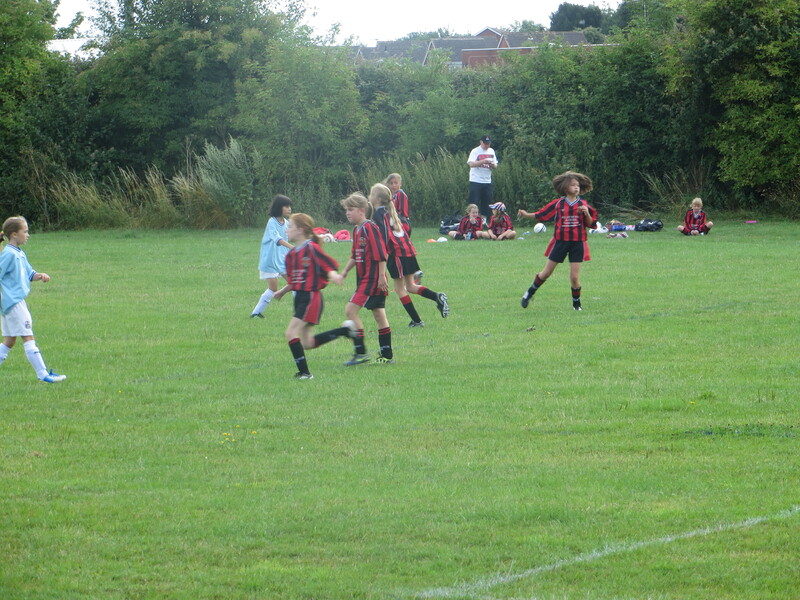 The match was keenly fought and Droitwich won with two goals from last seasons top goal scorer Rebecca Finch. 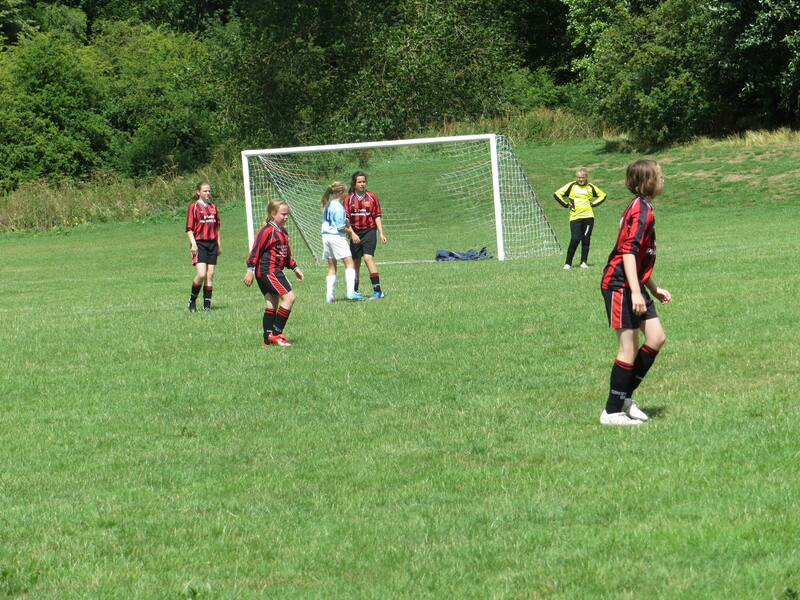 The Ravens united with the Sharks to play at under 13s, the game was fast paced and competitive and gave the chance for a few of the players to experience their first game with the offside rule. 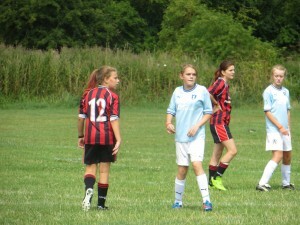 There was a debut for Mollie Taylor playing her first game for Droitwich Spa having never played for a team before. 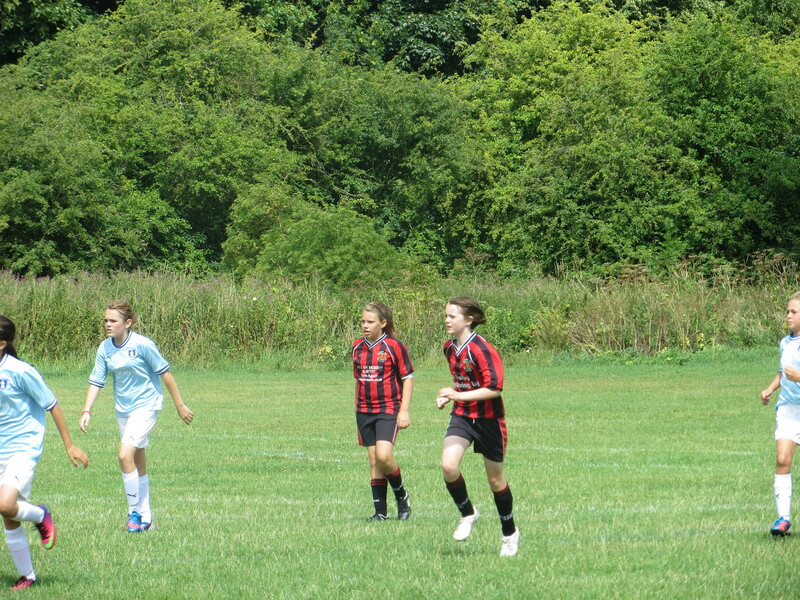 The game unfortunately finished with a defeat for Droitwich losing 4 – 0 to a very accomplished Coventry side. 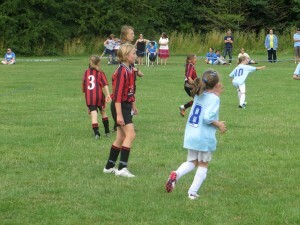 At under 16s The Leopards and the Wildcats combined to prove a deadly combination. Having never played together before, they complimented each other well, putting on a great display of attacking football. 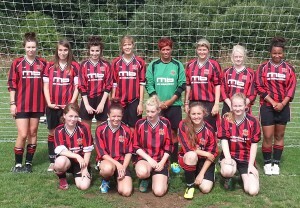 Thanks to a hatrick from Gee Howells and a goal from Bethan Minett, Droitwich beat Coventry 4 – 1. The under 18s made up of girls from The Terriers and The Lions fought hard but lost 4 – 1, however the score line did not reflect the performance of the under 18s, Droitwich did manage to grab a consolation goal thanks to Gemma Wilkes who was given player of the match. The day was well supported, with parents, families and members of the general public watching some great displays of football from both Droitwich and Coventry. 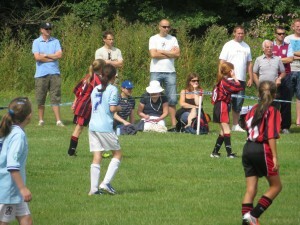 A great day was had by all and we have agreed that next season we will repeat the fixture at Coventry’s ground.